Find out how old systems are stifling growth in a new market, causing delays and significant visibility gaps. 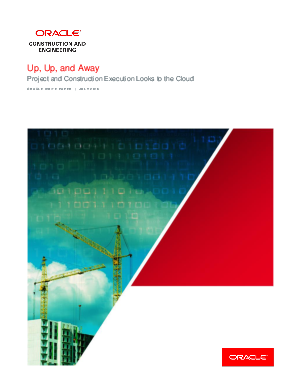 Get practical tips on what your organisation should look for when choosing a cloud solution. Gain insight from a company that improved project controls and internal/external collaboration.